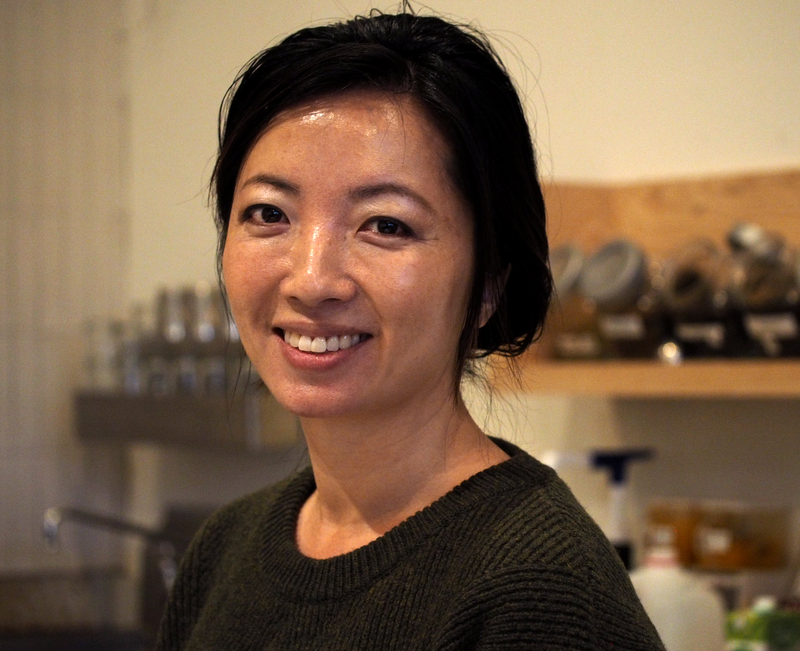 At Miro Tea, owner Jeannie Liu provides a bastion of delicious, artisanal-quality teas for the Ballard neighborhood. Miro Tea’s high-quality service aims to emulate the warmth of a delicious cup of its signature beverage. Jeannie Liu comes from a family of small-business owners, going back generations to South Korea and before that, China. After helping start Oasis, the popular bubble tea chain owned by her brother, she decided it was time to start her own business: In 2007, Miro Tea was born. The name “Miro” comes from Miroku, the Japanese word for a prophesied future Buddha. Jeannie chose the name because of what it represents: a convergence of tradition and modernity. “My idea of tea houses has always been the very, very original tea houses,” said Jeannie. “Tea houses in China were actually very bustling places of gathering. They’re big halls, just filled with tons of people.” Miro straddles the line between this tradition and the more modern “workspace,” popularized by coffee shops. It’s a large, well-lit space, filled with clean modern edges and polished wooden tables. Save for the section covered in dozens of silver tea tins--a pared-down collection, according to Jeannie--the walls are dotted with warm, inviting landscape paintings.